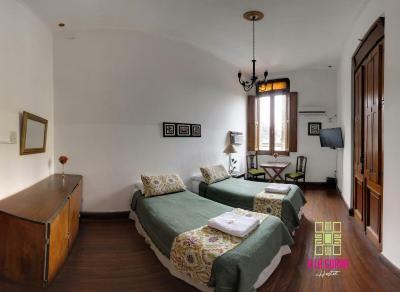 Lock in a great price for A la Gurda – rated 9 by recent guests! 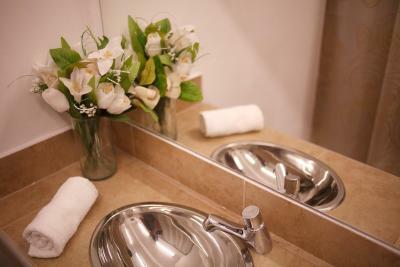 Location, staff, cleanliness and a good shared kitchen! 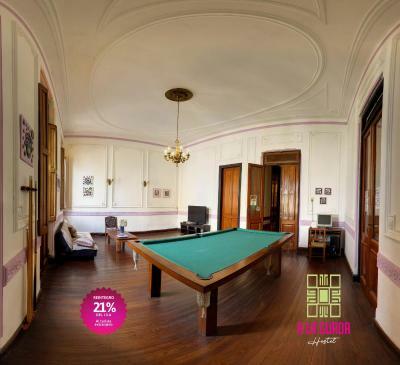 The hostel is housed in a beautiful, old mansion. There is an open terrace and balcony, too. Good location. We had the room with window on the street but quiet at night. Breakfast is okay. 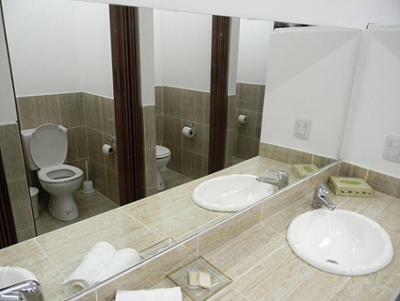 The stuff are really nice, nice common areas, many toilets and showers, hot water with a strong stream in the shower all day. Staff was super helpful. 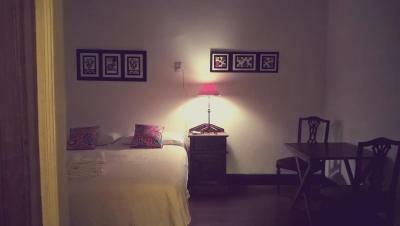 Place was cool, with big rooms. Good breakfast. Good wifi, free all day coffee, enough power plugs in the room (but not at each bed), clean, dorm room pretty big, solid beds. Super nice place with friendly staff and an overall chill vibe. 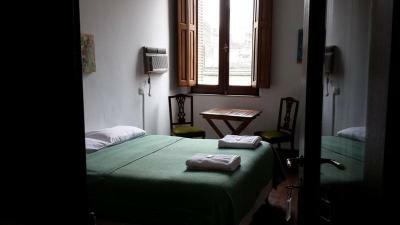 We made a last minute booking for one night and were pleasantly surprised by our stay! 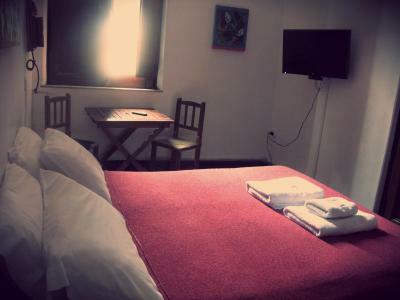 The hostel has a really nice vibe, good facilities and the bathrooms were exceptionally clean all the time which is surprising for a hostel. Great value for money. 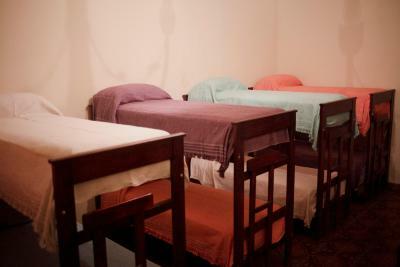 It was second time to stay in a short space of time....one of the cleanest hostels I've stayed in Argentina...staff and breakfast both excellent. 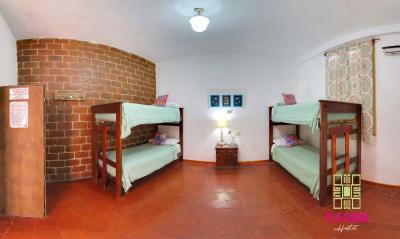 The hostel was super clean. Great staff and great location. Breakfast is very nice. 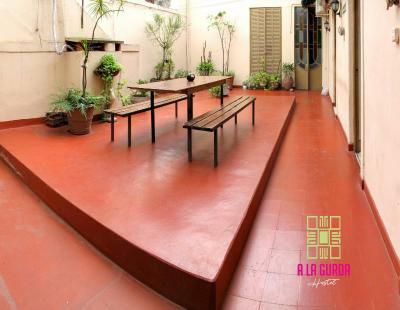 Featuring a common kitchen, a TV room, and a terrace with BBQ facilities, A la Gurda offers free Wi-Fi and a tour desk in Tucumán. The city center is 1,000 feet away. 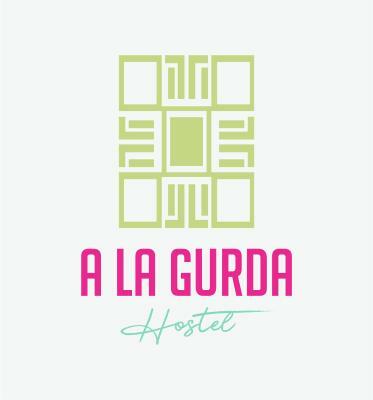 A la Gurda features rooms and dormitories with either private or shared bathroom facilities. 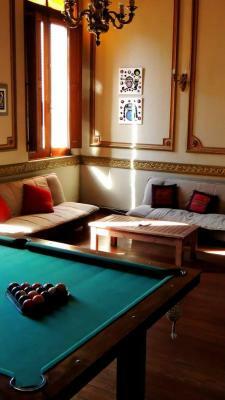 Guests at A la Gurda can enjoy a game of billiards in the game room. 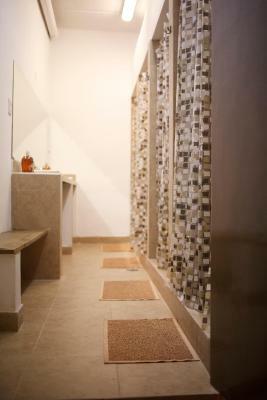 24-hour front desk assistance is provided. 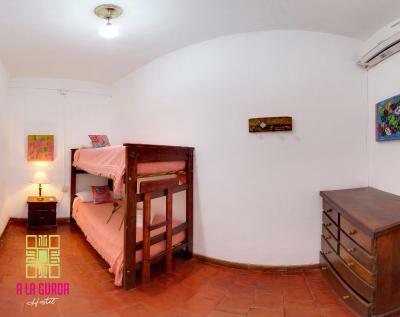 Independencia square is 6 blocks away and the bus station is 13 blocks away. Tucuman airport is 8.1 mi from A la Gurda. 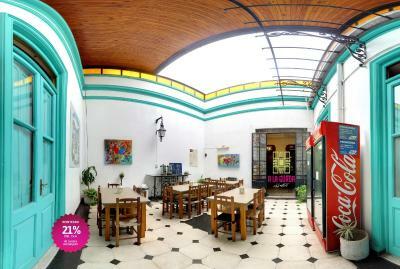 This property is also rated for the best value in San Miguel de Tucumán! Guests are getting more for their money when compared to other properties in this city. 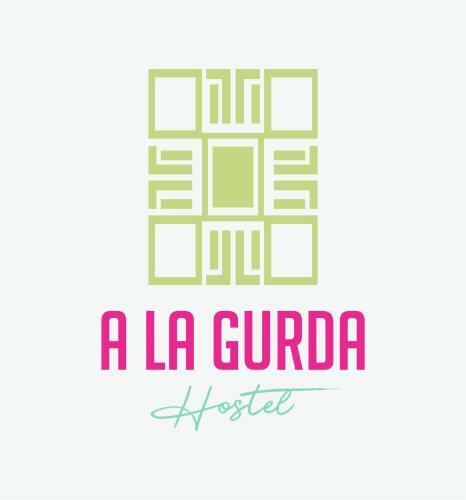 When would you like to stay at A la Gurda? 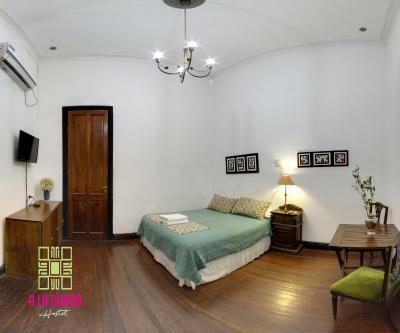 This air-conditioned bedroom has WiFi, private external bathroom and breakfast included. 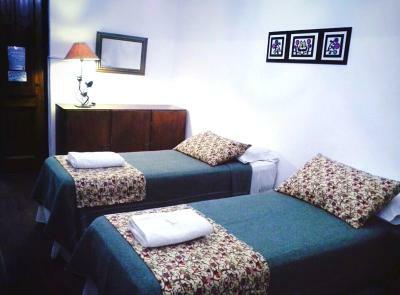 This air-conditioned bedroom has WiFi, shared bathrooms and breakfast included. 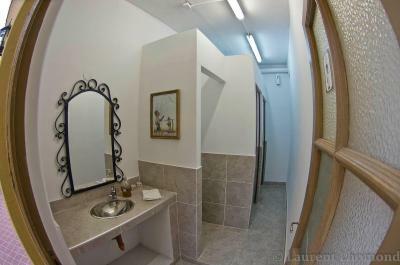 Features lockers and shared bathroom facilities. House Rules A la Gurda takes special requests – add in the next step! 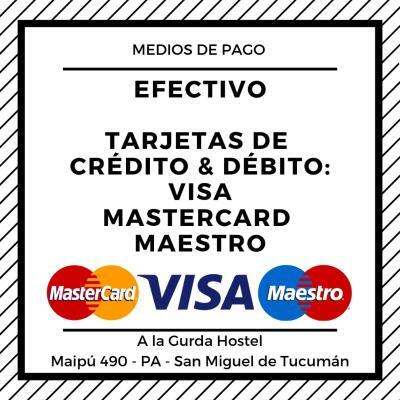 A la Gurda accepts these cards and reserves the right to temporarily hold an amount prior to arrival. Guests are kindly requested to inform their arrival time in advance if they are arriving after 18.00 h.
The bed wasn't comfortable. Reception people was not so friendly like in a hostel. Even with the large fan, the dorm was very warm for sleeping. They don't allow alchohol so you have to buy it on the premises. There was more structure here than a laid back place. For example I had to wait till the checkin time and that was a long time to wait at the bus station for a7am arrival. They did give me a two hour break which was nice. A lot of noises from the street, in our room. The private room that we were in was very big! It had air conditioning, so that was perfect. The breakfast was good! 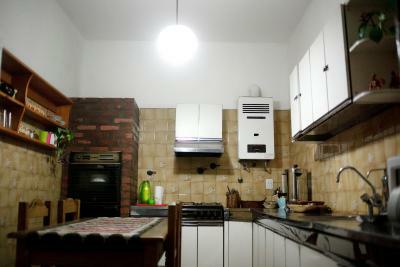 The kitchen is not fully equipped, we didn’t enjoy cooking there. 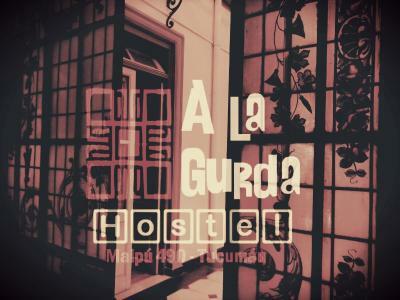 I stayed here whilst cycle-touring in South America. As a consequence I have a very specialised bike, which invariably hotel owners kindly allow me to keep in my room (I always book large enough rooms, and am careful not to leave any marks, also making sure my bike is clean). Despite having booked a huge room to myself, the owner refused to allow it to be kept in the room, despite his/her staff calling to explain the situation. 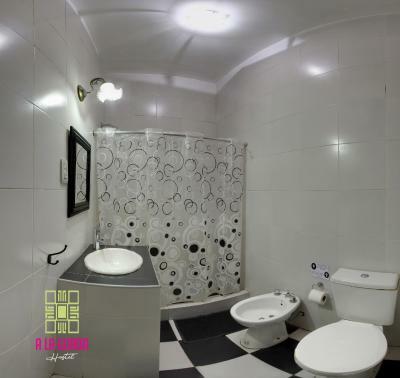 The staff did their best to help, and kindly let me store it in a room on the upper floor. It was clear that the owner just wouldn't budge on the issue, citing 'policy'. 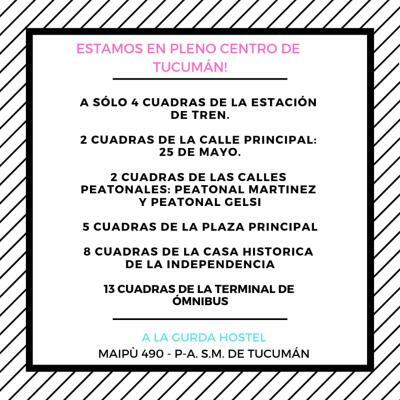 This is a shame as Tucuman needs all the help it can get as a tourist destination. It's the only city in South America so far where I've felt unsafe. Whilst well-meaning locals are kind enough to repeatedly tell you it's dangerous (even in busy areas), it doesn't make you feel particularly at ease and it's easy to see the city has problems. 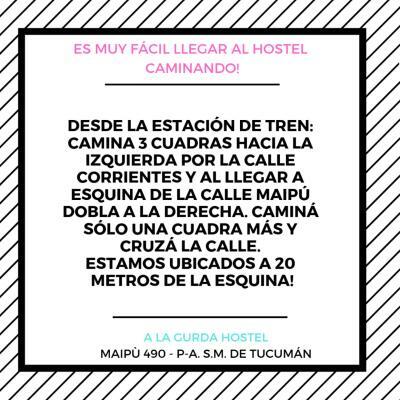 Sadly my advice is, unless you have a reason you have to visit, give Tucuman a wide berth and enjoy any one of the less problematic areas in beautiful and friendly Argentina. 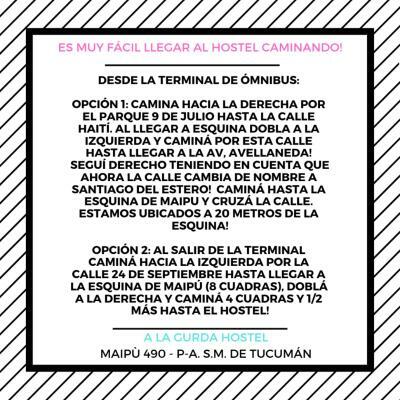 The hostel is in a good location (in relation to everything in Tucuman) and the building is, despite outward appearances, a beautiful old place. The staff were helpful, albeit hampered by the owner's rules and intransigence (see negative comments). 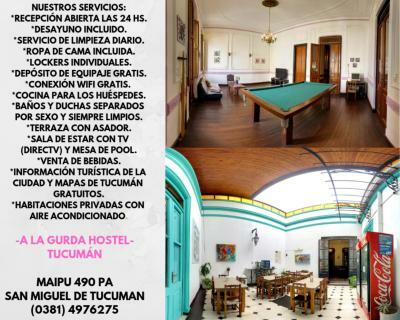 All in all, it was an ok place to stay, but Tucuman is sadly not exactly somewhere that was a 'must see' for me. The staff were so unhelpful. We wanted to use the empty common area until our bus arrived after we had checked out. We were told they could hold our bags but we couldn't stay in the venue. What place has a rule like that? 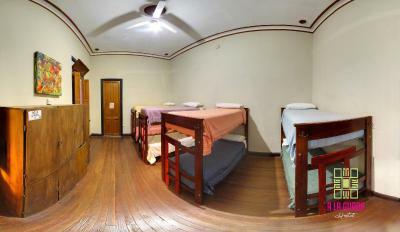 I've been in hostels where I have stayed for hours after checkout and even used the showers. A disgrace. Our room was at the side of the road which was quite noisy. Also we had asked for a double bed but got two small ones. 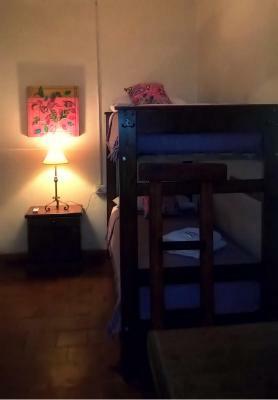 We had been to this hostel 6 years ago and remembered a great atmosphere, it seems like this has completely gone. 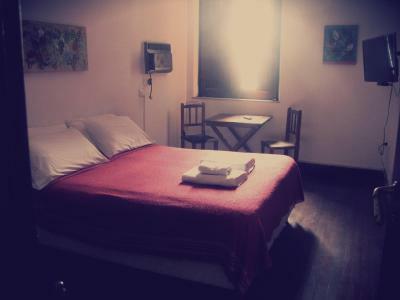 It was the cleanest hostel so far. Very beautiful, quiet and big. Because of that I didn't meet a lot of people but it is very good to recover. Just that I had to park a couple of blocks away and pay enough to that my overall cost was a bit too high. Not anyone's fault, and not something that most people would care about.